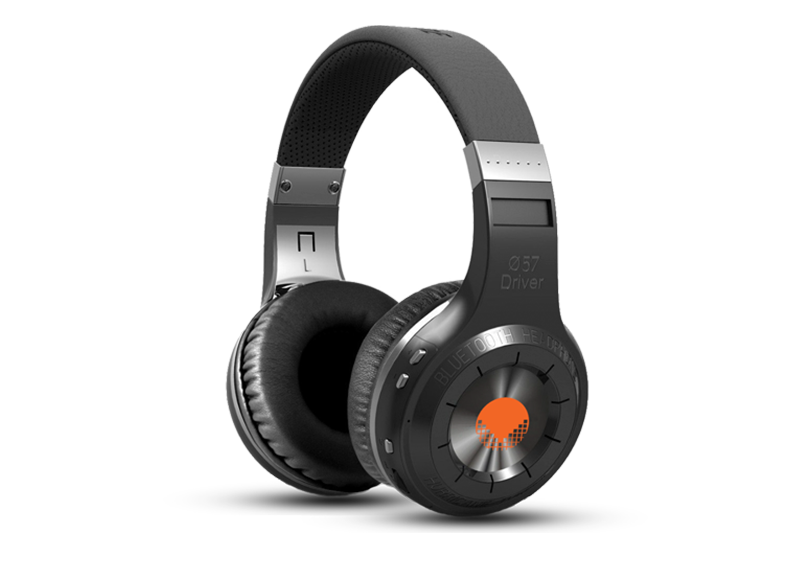 The VIBES PULSE Bluetooth headphones creates awesome bass with the convenience of wireless Bluetooth 4.1 connectivity. Use the built-in microphone to answer calls and the onboard controls to interface between music and phone calls, adjust volume, and select tracks from your mobile Bluetooth device. Our engineers have spent two years in creating the 57mm ultra-big speaker for the VIBES PULSE, trying to bring you the best music experience. The VIBES PULSE delivers varied music range, rich and strong bass, crisp and clear highs. You can also adjust the equalizer to choose your favorite music style, either on your device or by pressing both volume buttons on the headset. You will be amazed by the sounds the VIBES PULSE produces. 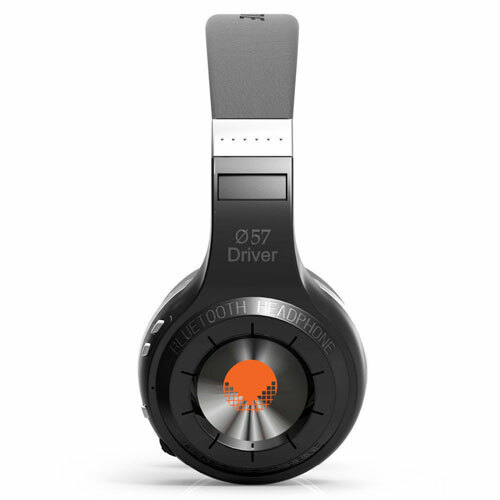 The enormous 57 mm full-range drivers create hard hitting bass while staying true to vocals and instrumentation. Extra padding on the ear cups and headband make these headphones very comfortable, so wearing them for hours at a time will never be a problem. Convenience is what separates these headphones from standard ones. Connect with Bluetooth so you don't have to worry about tangled cords. If you do want a wired connection the PULSE has a 3.5 mm jack built-in so you can use them in a traditional fashion. Answer calls and talk freely with the built-in microphone. Simply press the multi-function button to answer calls, or hold it for 2 seconds to reject that call. Volume, EQ, and track selection are also controlled from the right ear cup, so you can keep your phone in your pocket or purse. 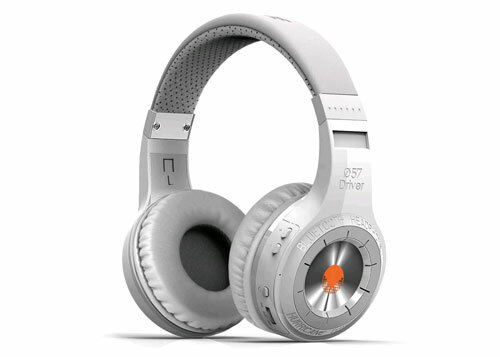 Headphones like these usually cost several hundred dollars, but the VIBES PULSE’s will deliver great sound and features for a fraction of that price. Note: To change the language of these headphones, simply press and hold the volume down button, then press the power button to toggle through the available languages. Specification:• Drivers: 2 x 57 mm • Frequency response: 20-20,000 Hz • Bluetooth version: 4.1 • Bluetooth profiles: A2DP, AVRCP, HFP, HSP • RF frequency range: 2.4-2.48 GHz • Operating distance: 30 ft. • Music playtime: 40 hrs. • Talk time: 45 hrs. • Standby time: 1,625 hrs. • Charging time: 2 hrs.